Looking to upgrade an aerial? Adding more TV points to your home? 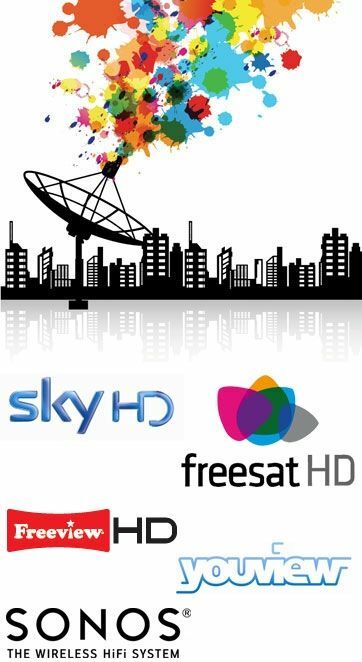 Clearline Aerial and Satellite Communications supply, fit and repair TV Aerials and Satellite services across west central Scotland including Glasgow, Stirling and Paisley. contact us on the freephone number above or call 07786324705. A local company covering west central Scotland, with a proven track record and over 20 years’ experience, we provide great customer service, that’s why our customers return time and again to meet all their communication solution needs. There is no job too big or too small and we can guarantee to beat any like for like quote. Whatever your requirements we offer a professional and punctual service. Being an independent satellite installation company, we can provide a wide range of satellite fitting services such as special heights and commercial installations. 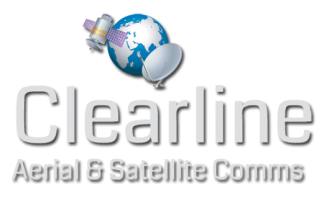 For commercial and domestic installations get in touch with Clearline Aerial and Satellite Communications today for a free no obligation quotation. Most calls are covered in the same day. Using the Click to Call button on our website will get you connected for free! You can us direct on freephone 0800 047 6756 or for more general enquiries you can email us by filling in the form on the Contact Us page.